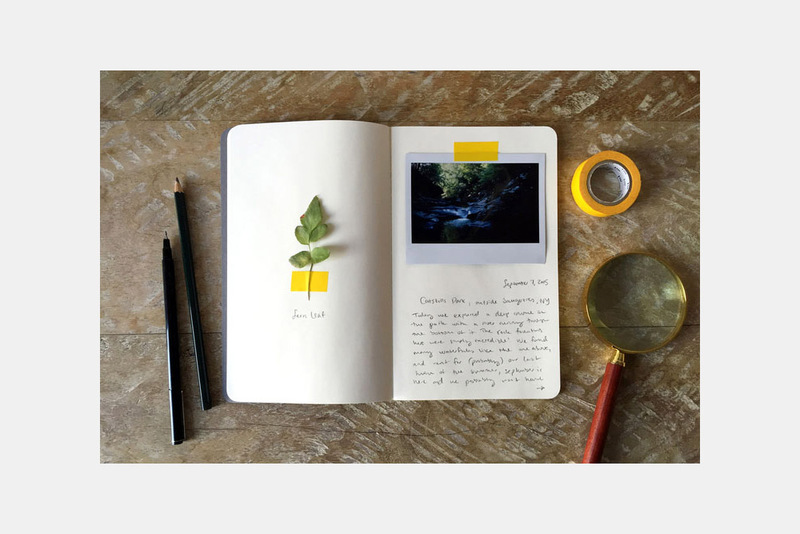 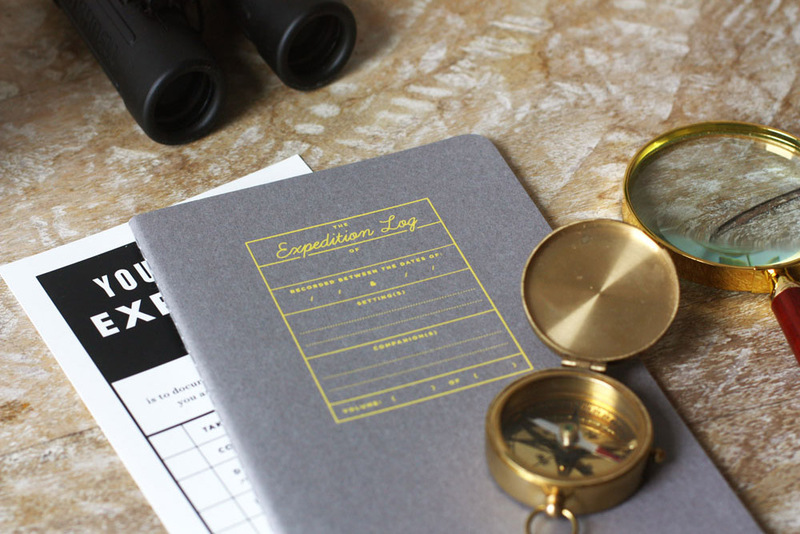 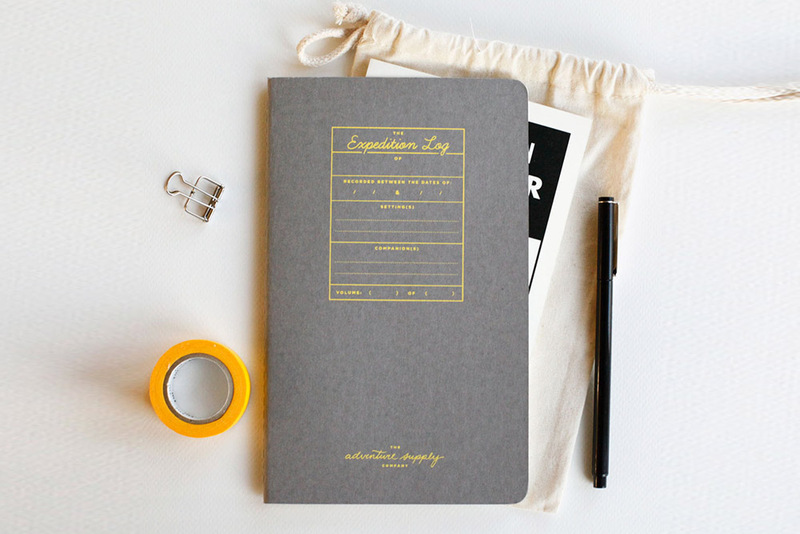 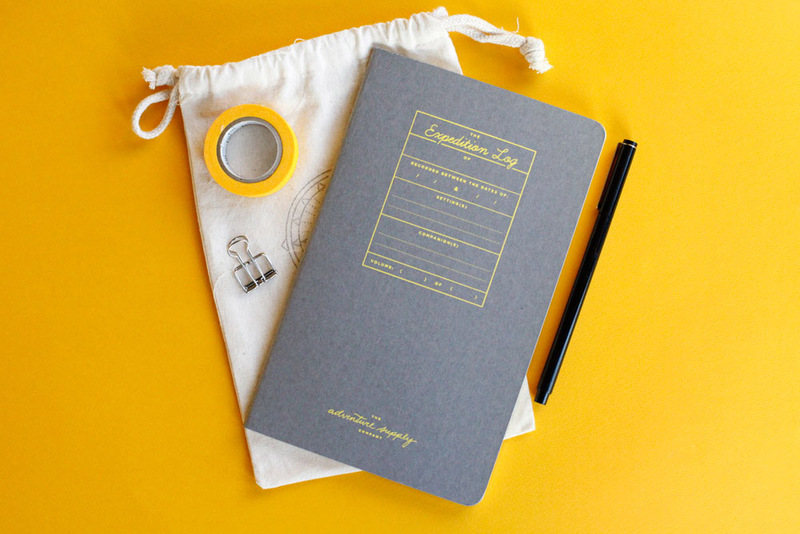 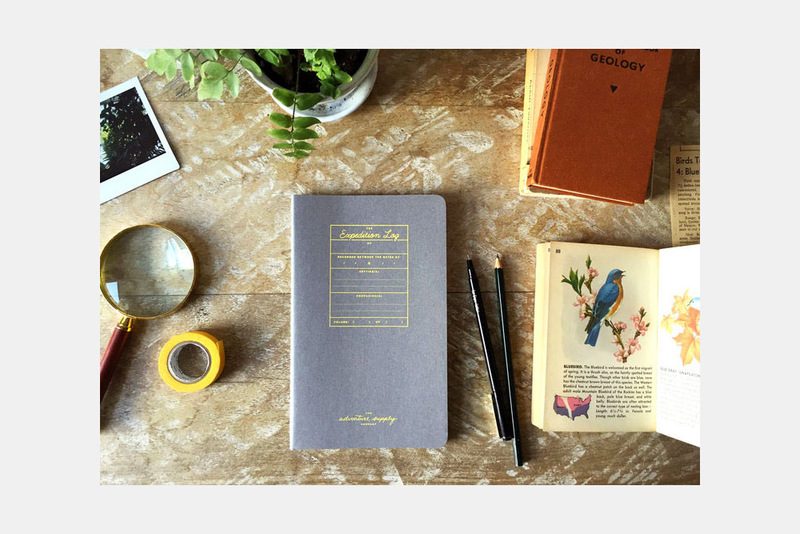 Inspired by the log books of great adventurers like Lewis & Clark—this notebook is all you need to start documenting your next adventure. 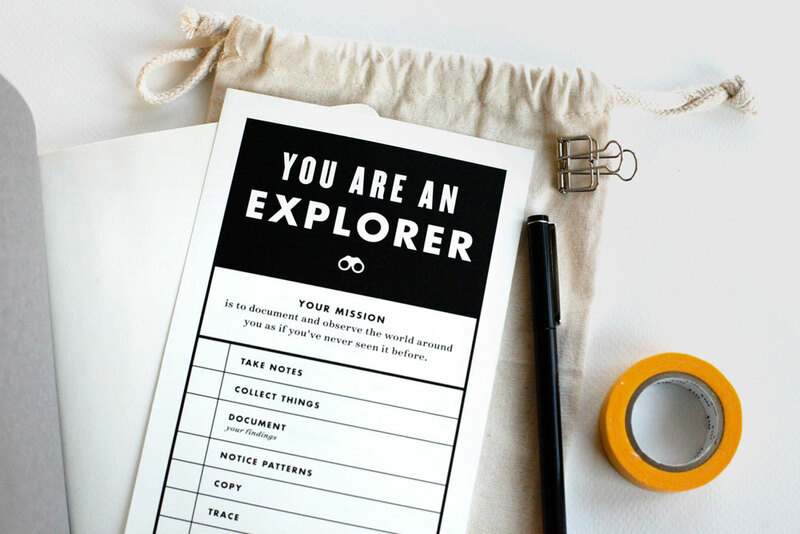 Map your journey, sketch your surroundings, collect bits and pieces along the way, and bring it all home with you in a meaningful artifact. 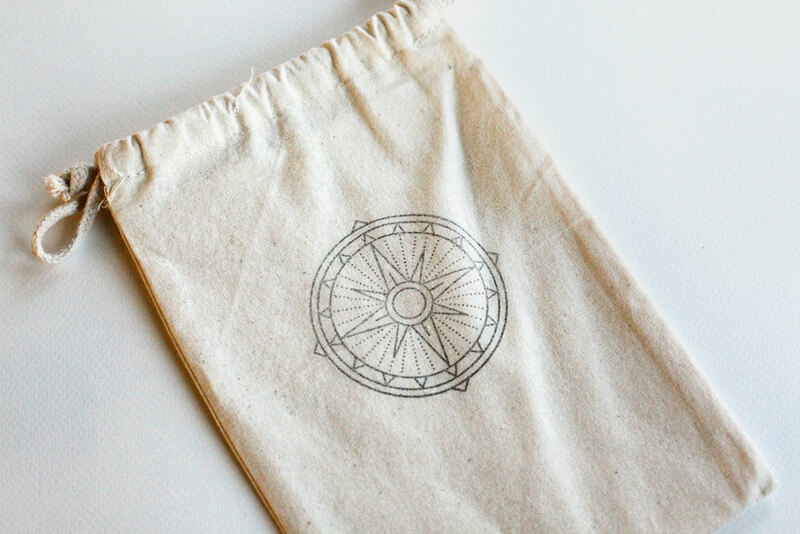 Produced by the Adventure Supply Co. & screen printed in the USA.